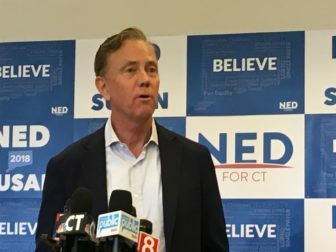 Democratic gubernatorial nominee Ned Lamont in file photo. 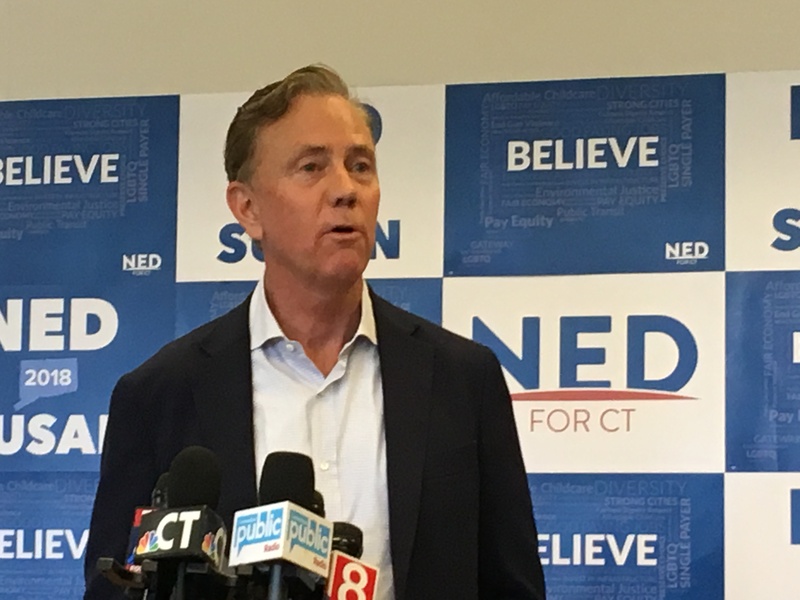 Lamont made charitable contributions of $2.5 million over the past five years. Recipients included the Edward M. Kennedy Institute for United States Senate, the Biden Cancer Initiative, Bridgeport Public Schools, Central Connecticut University Foundation, the Boys & Girls Club of Hartford, the International Women’s Health Coalition, and other causes.